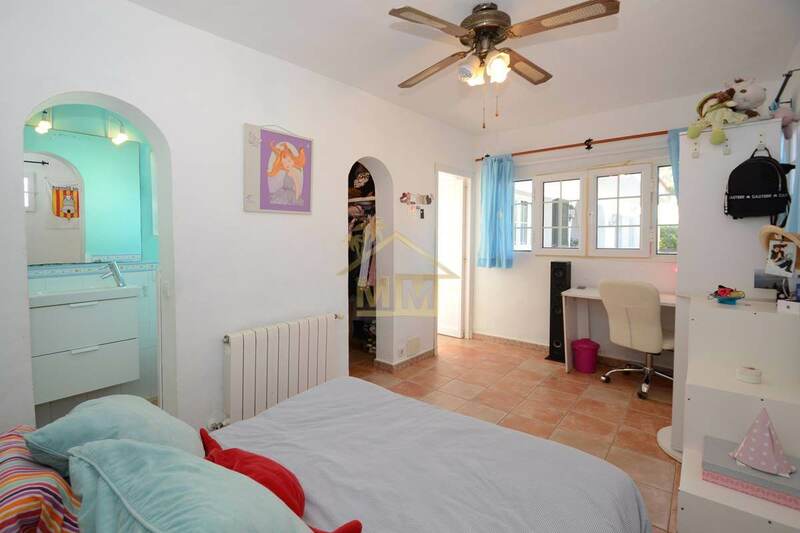 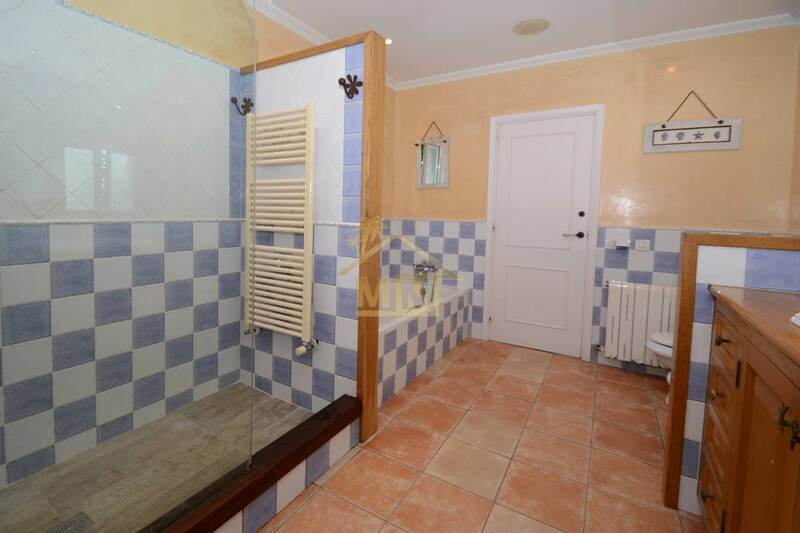 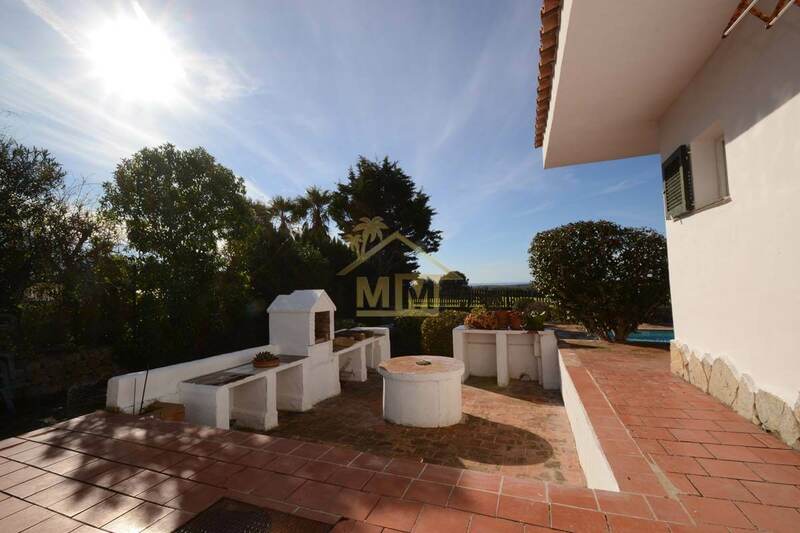 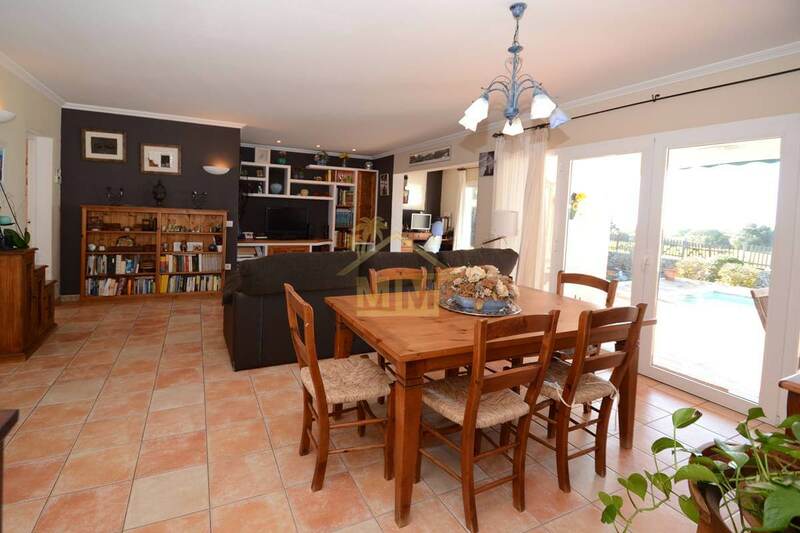 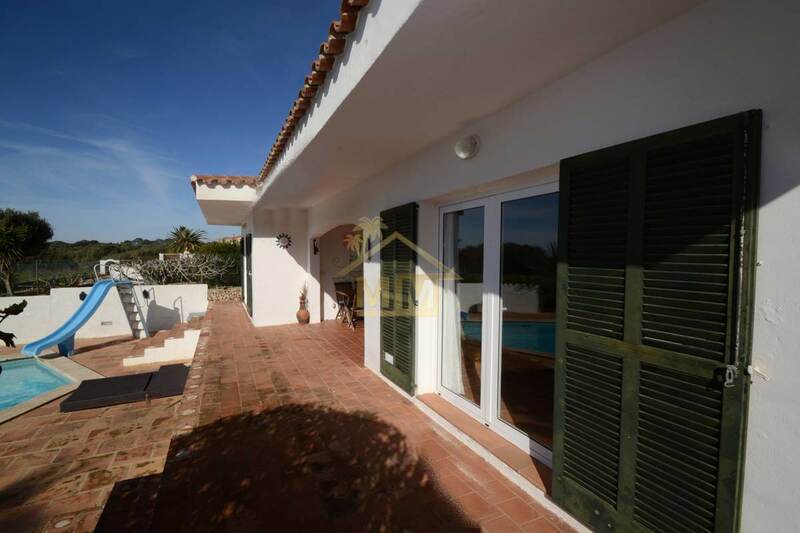 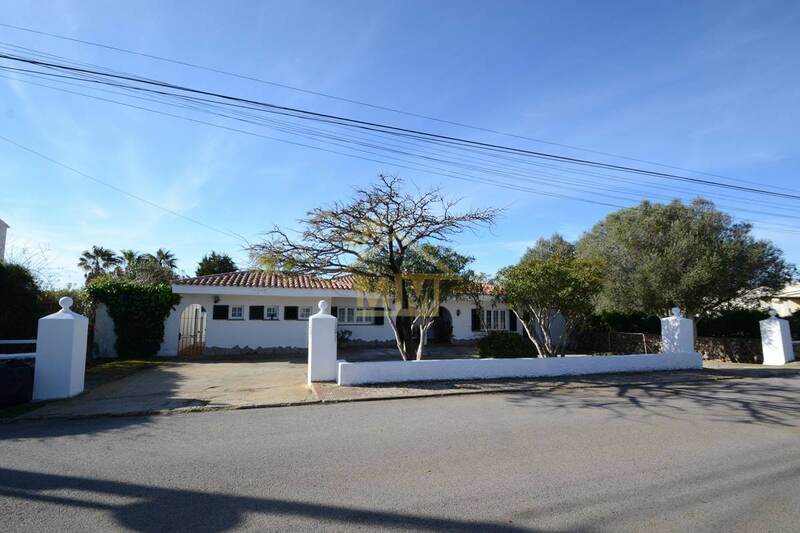 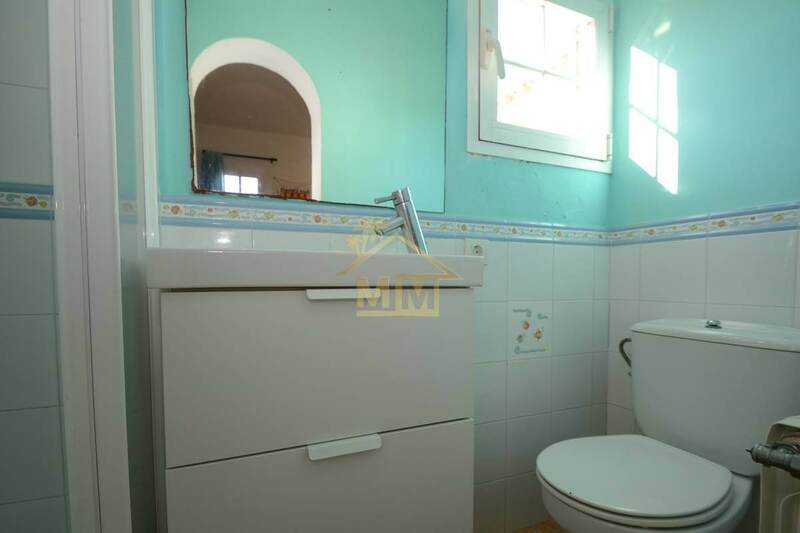 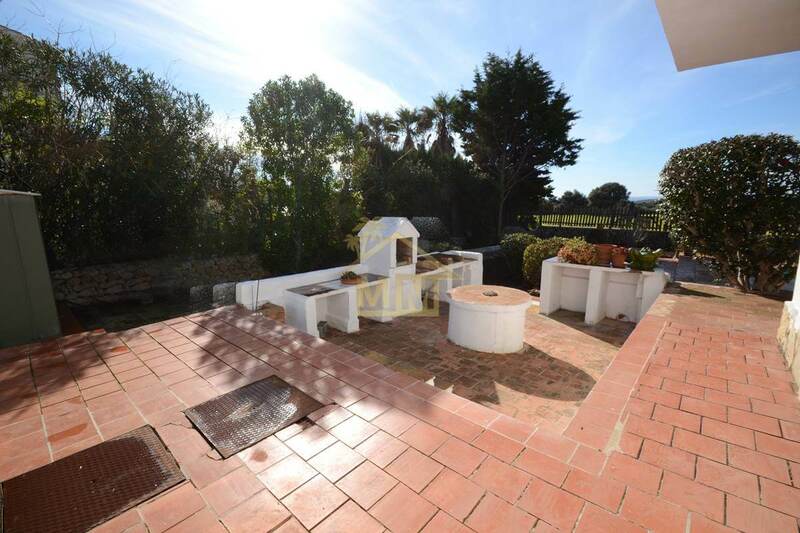 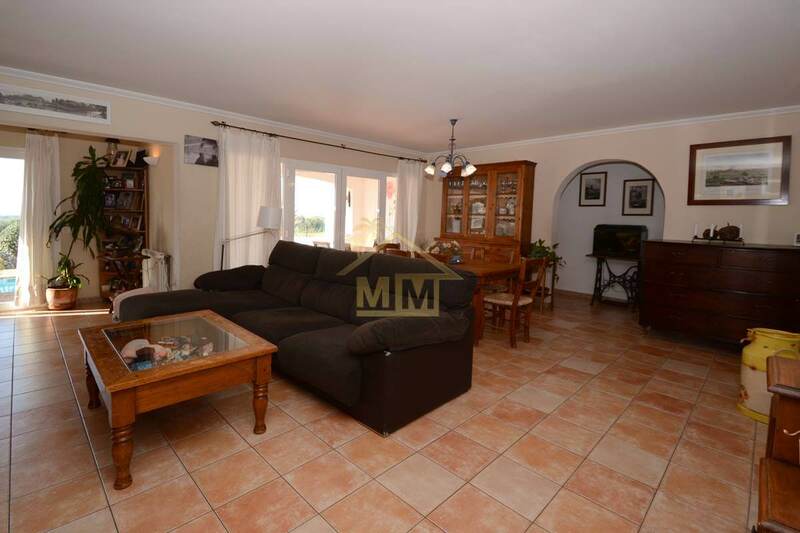 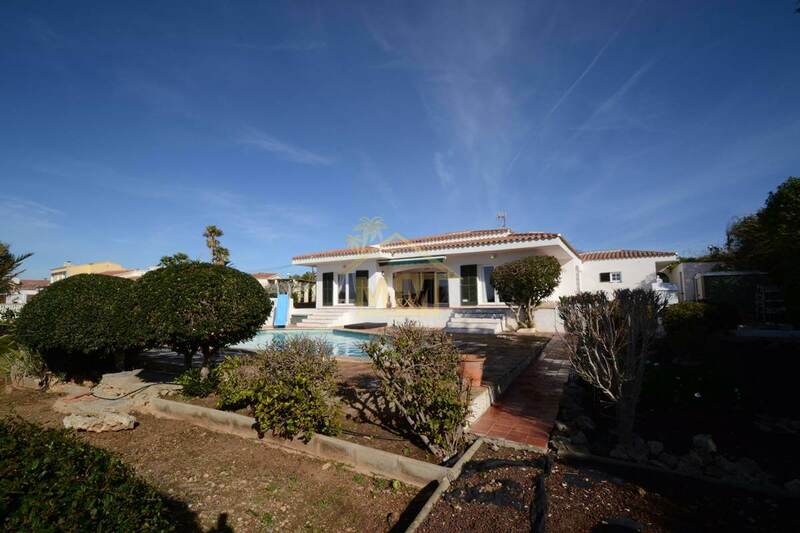 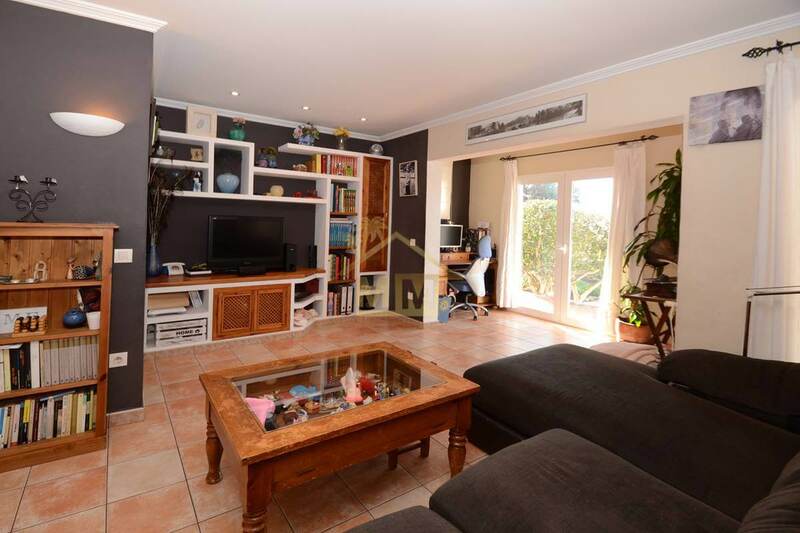 Renovated villa of 197 m2 on a plot of 1.039 m2 located in the quiet residential area of Binixica, only a few minutes from San Clemente, Airport and Mahón. 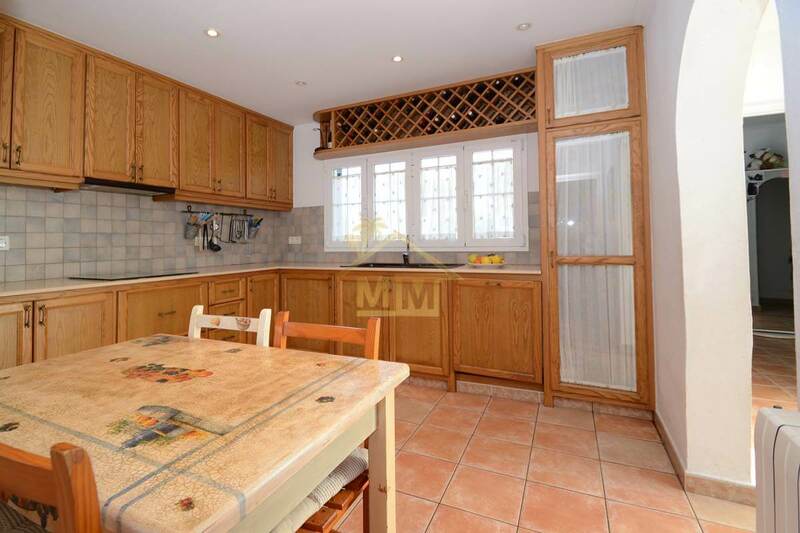 Leading inside, you will find an ample entrance hall with a cloakroom, a spacious living room with a dining area, a large kitchen and three double bedrooms with fitted wardrobes. 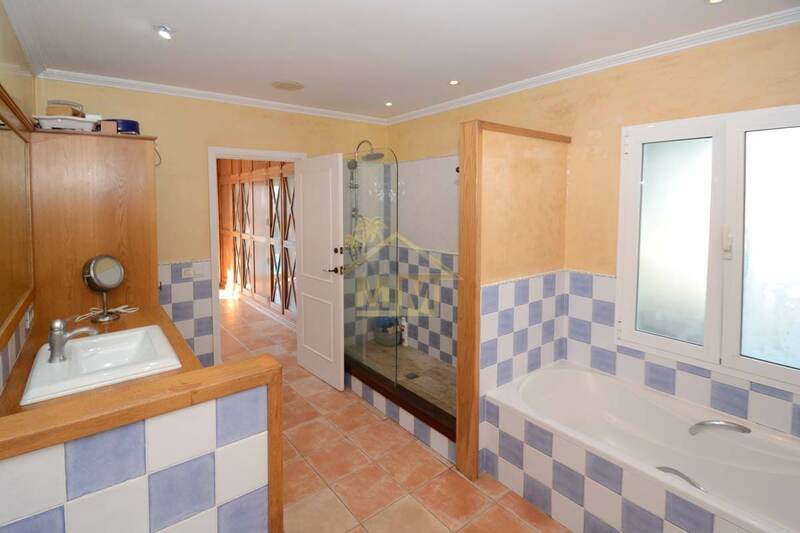 Two of the bedrooms share a big family bathroom with a walk-in shower and bath and the other bedroom has an en-suite small bathroom. 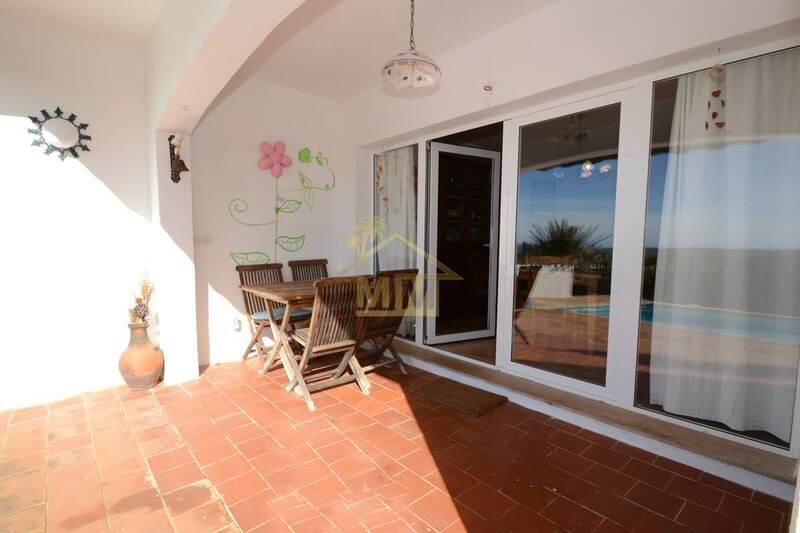 Outside there is a nice covered terrace with sea views, private swimming pool, built-in bbq area. 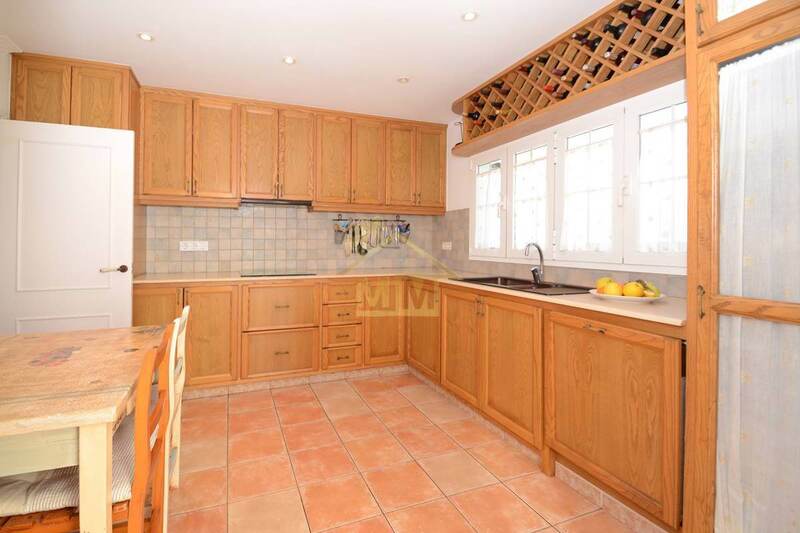 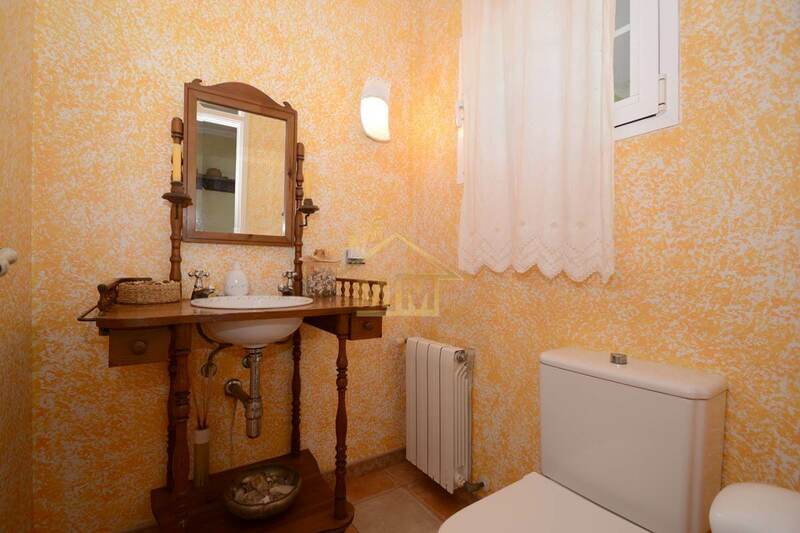 The villa benefits from heating system, double glazing, storage room and off-street parking area.